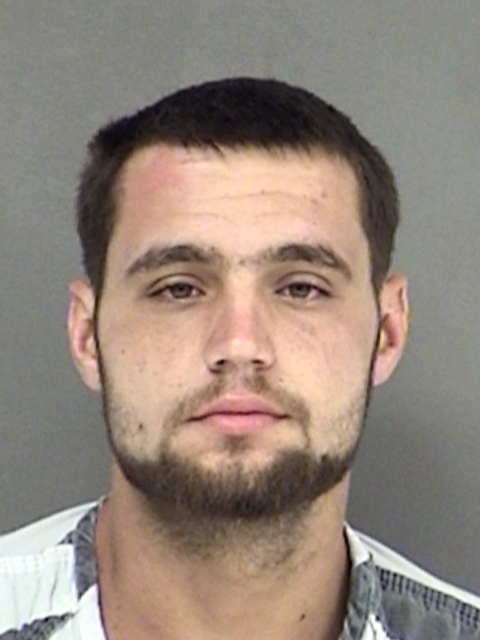 Morgan Lane Brown, 22 , was available for docket call Thursday morning at 9 a.m. but had to await a magistrates hearing for a variety of misdemeanor charges due to an accident the night before. Brown is in Hopkins County jail following the accident. He was to appear in Eighth Judicial District Court for a pretrial hearing on the status of legal counsel for an indicted charge of Abandon Endanger Child with Intent to Return, a Felony 2. 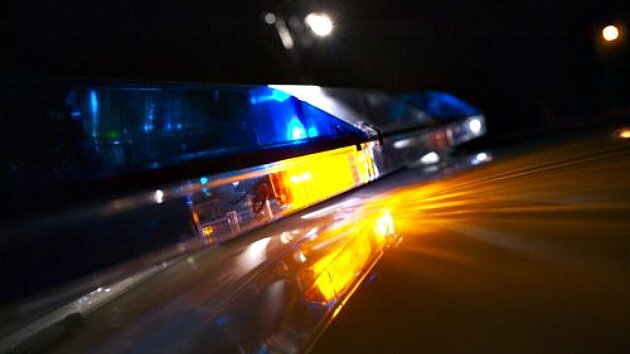 Hopkins County deputies were called to a vehicle accident on a county road south of Como Wednesday where they encountered a number of traffic, motor vehicle, and individual violations by the male driver involved. Their investigation began when they found the subject, Brown, aware that his license had been suspended but he had been deliberately driving in spite of that fact. It was also noted that the vehicle had been operated in a careless manner deemed at an unsafe speed due to “surrounding circumstances” according to the deputy’s report. Brown had also left the scene of the accident and drove the vehicle with a severely damaged tire that endangered others in the area. A few of the violations regarding the vehicle were present before the accident. He was operating the vehicle with an obstructed view as pieces of Plexiglas secured by bungee-cords acted as a partial windshield. The improper windshield also revealed that the windshield wipers were broken and defective. The license plate on the vehicle was bent so that the plate was unreadable. The current registration sticker for the auto was in the driver’s pocket. Brown was checked out by EMS before being taken into custody for numerous misdemeanor charges. He was charged with: Driving While License Invalid; Unsafe Speed; Obstructed View Through Windshield; Display Fictitious, Altered, or Obscured license Plate; Leaving the Scene of an Accident—Vehicle Damage; Drove Vehicle in Unsafe Condition; Defective no Windshield Wipers; Careless Driving. In May of this year, Brown had been arrested for violation of probation for Abandon Endanger Child.